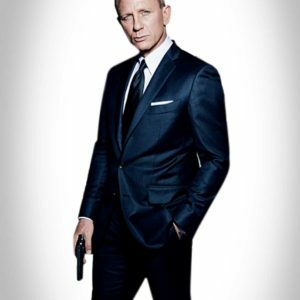 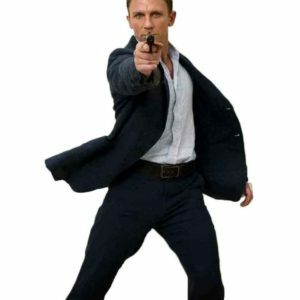 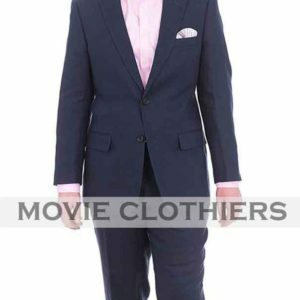 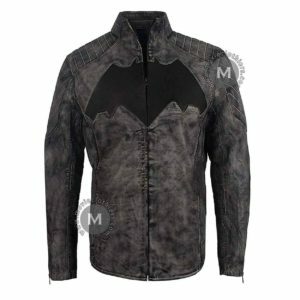 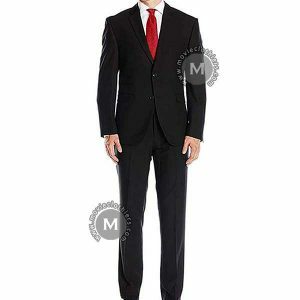 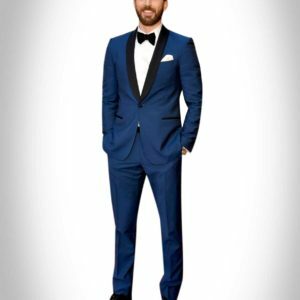 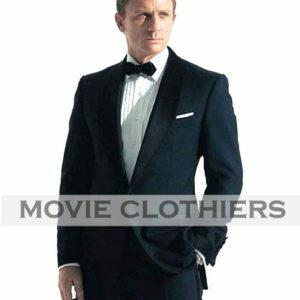 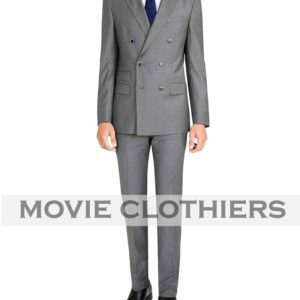 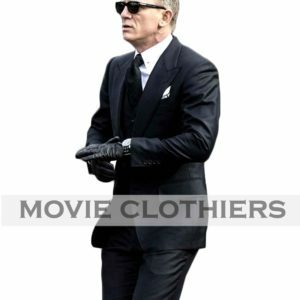 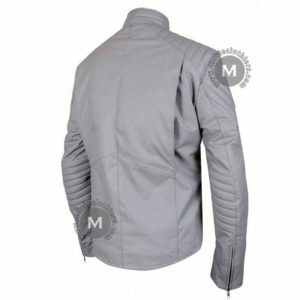 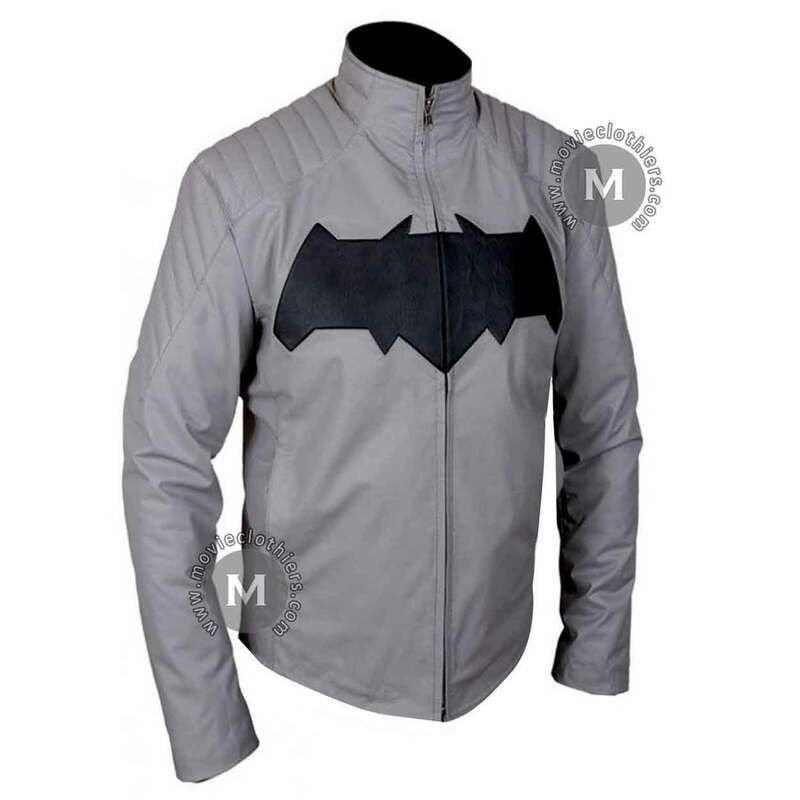 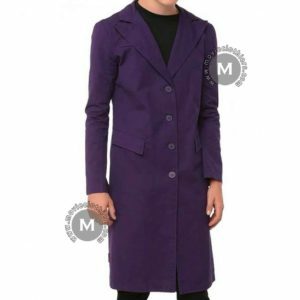 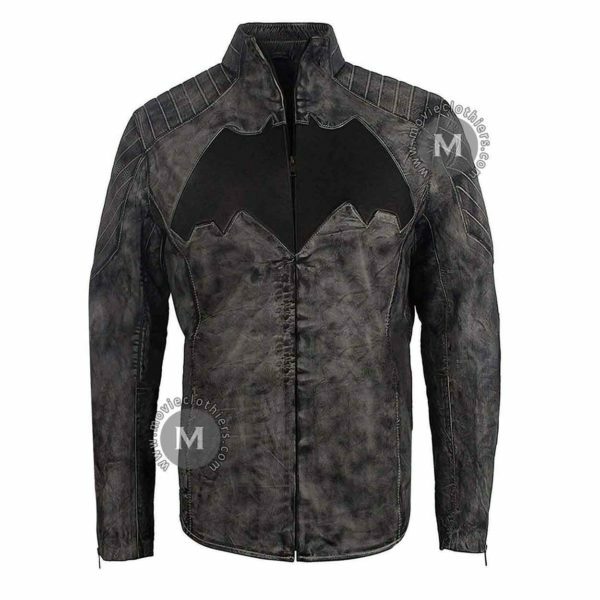 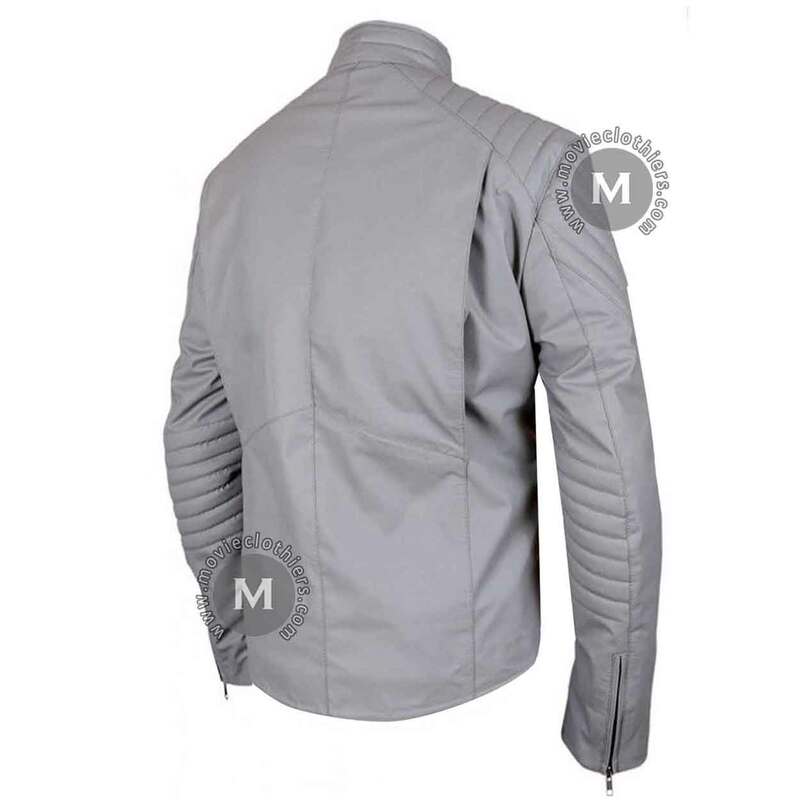 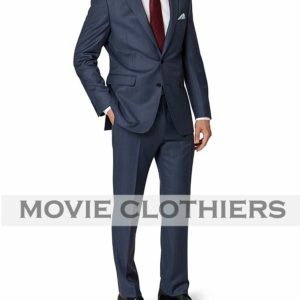 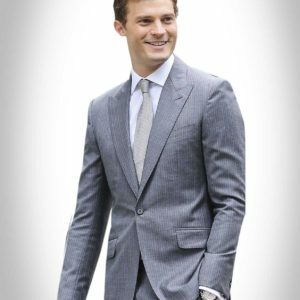 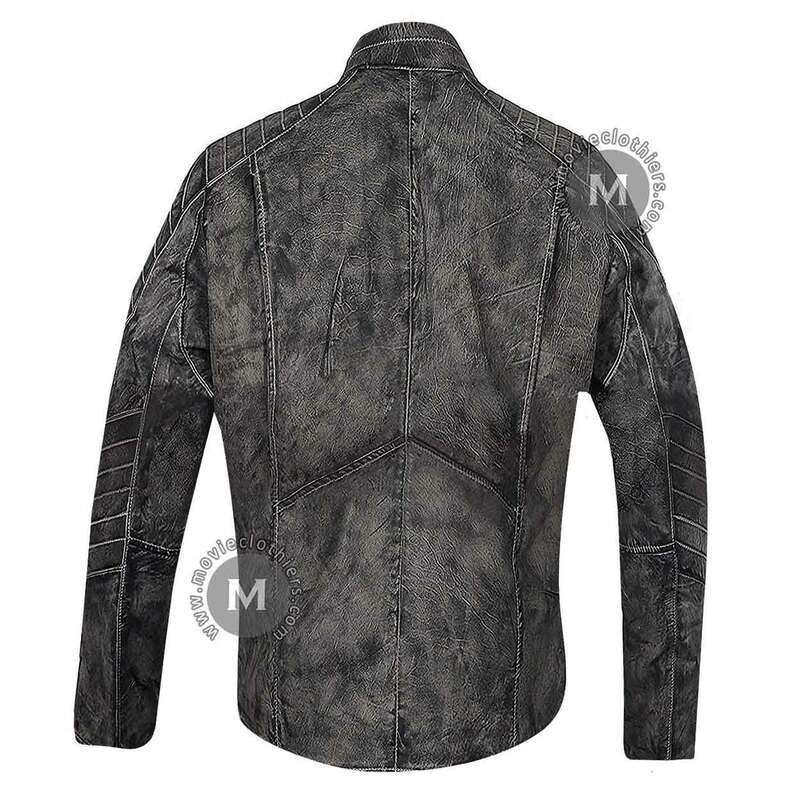 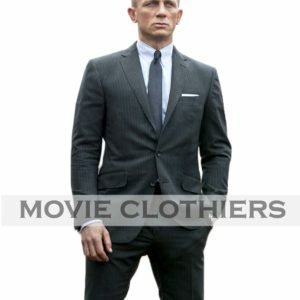 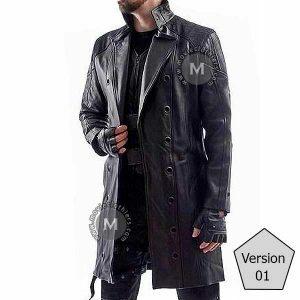 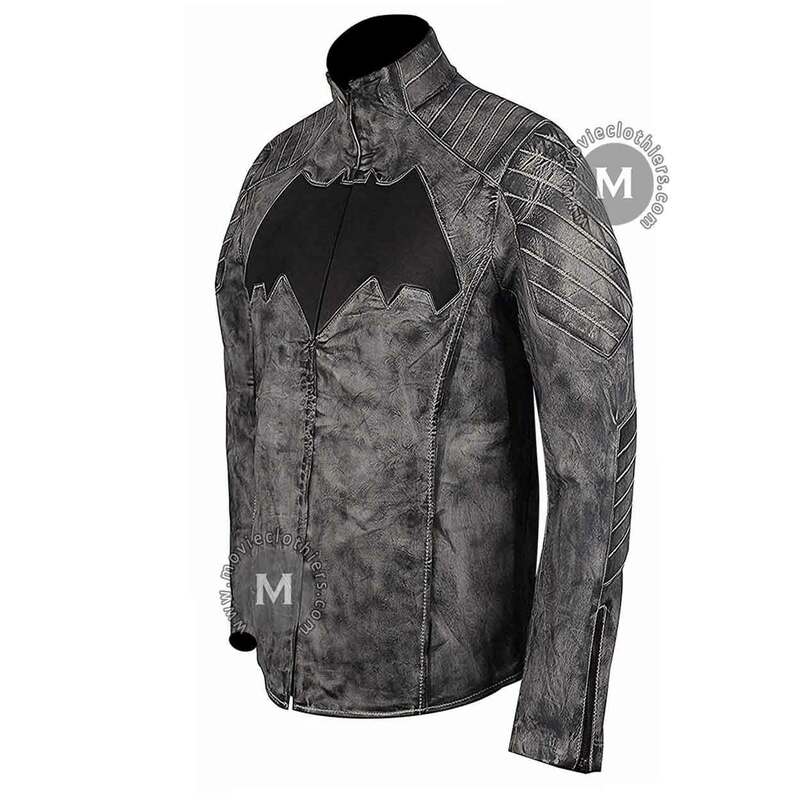 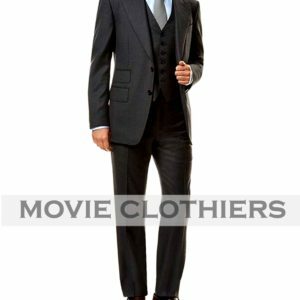 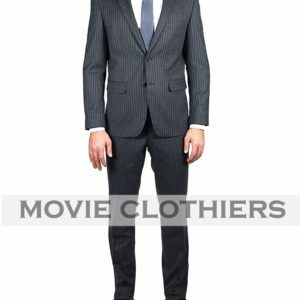 The stipulation of this Batman grey jacket has been taken from Ben Affleck’s incarnation of Batman as he appeared in the blockbuster film Justice League as the leader of the gang. 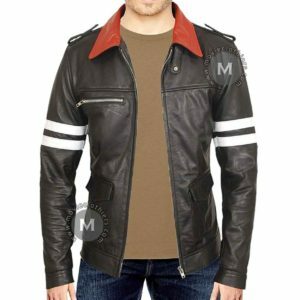 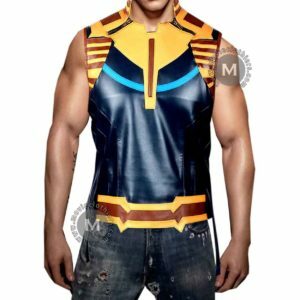 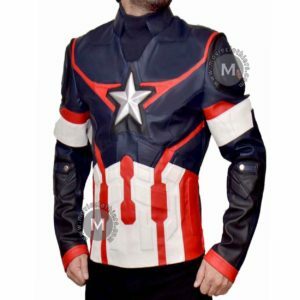 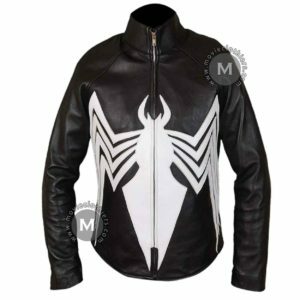 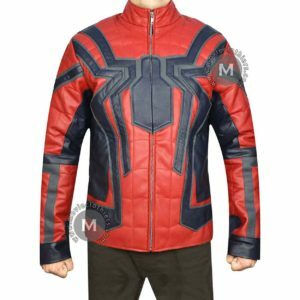 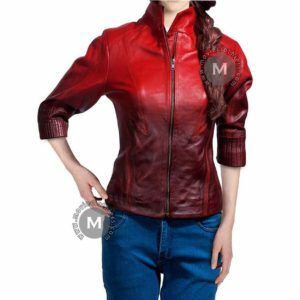 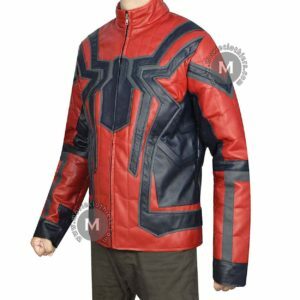 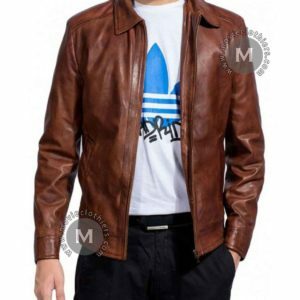 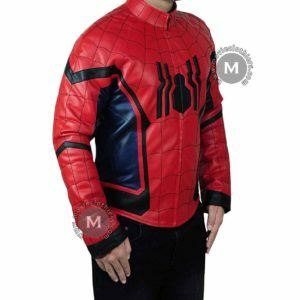 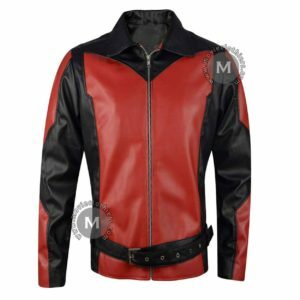 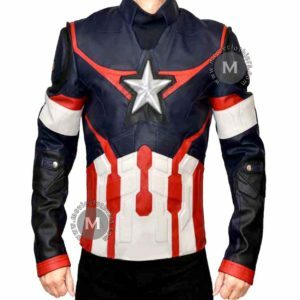 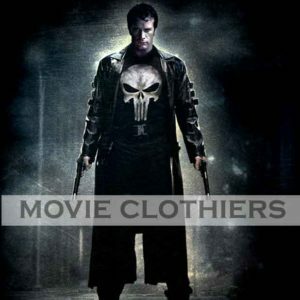 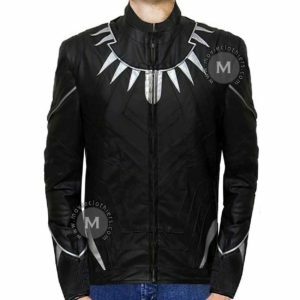 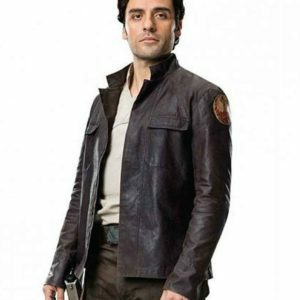 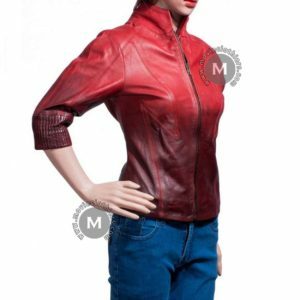 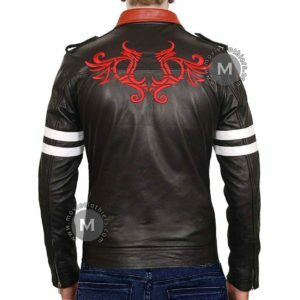 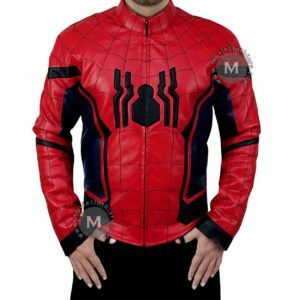 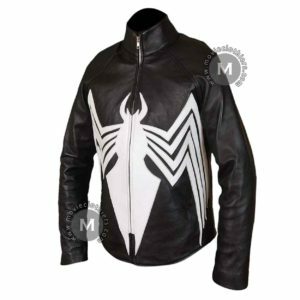 Get your hands on this leather jacket and get the latest looks of your favorite superhero without breaking the bank. 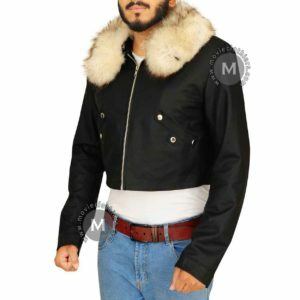 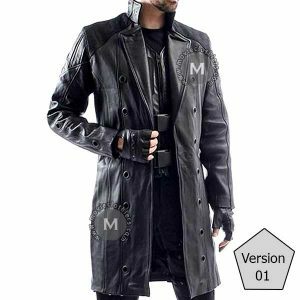 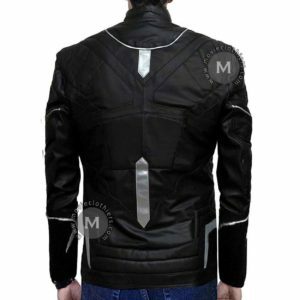 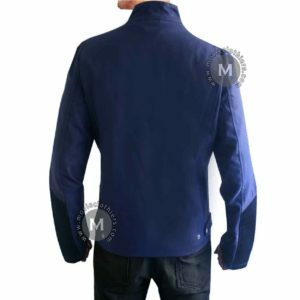 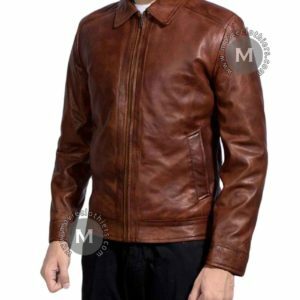 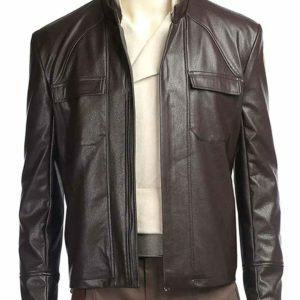 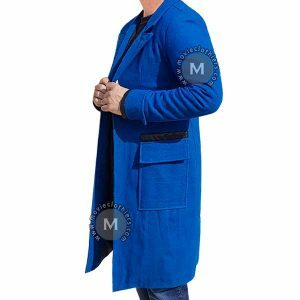 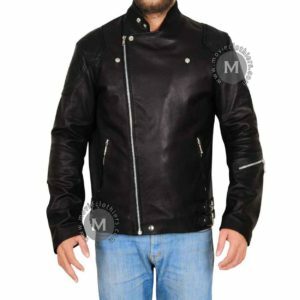 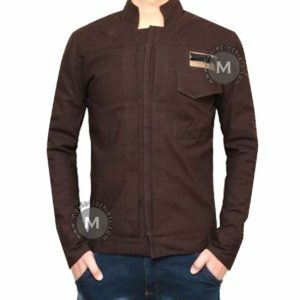 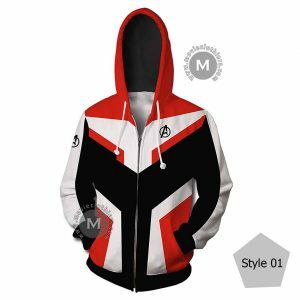 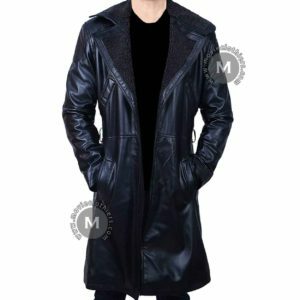 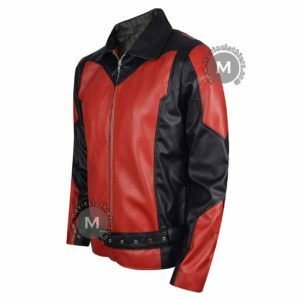 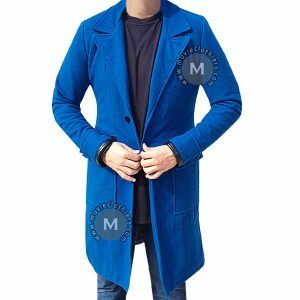 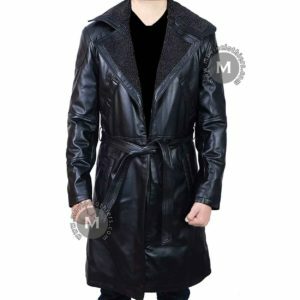 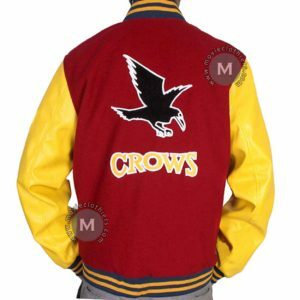 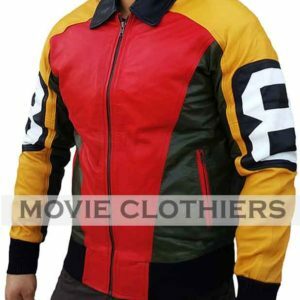 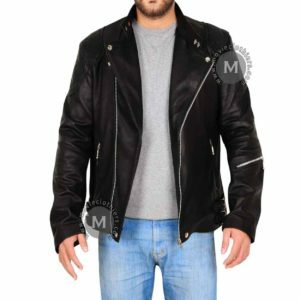 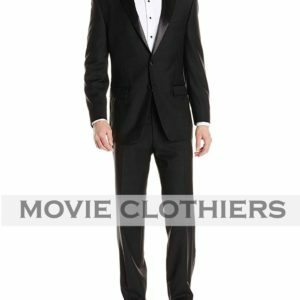 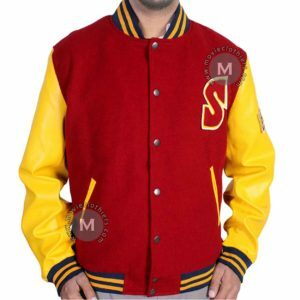 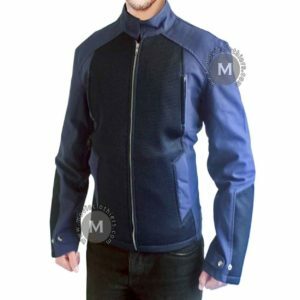 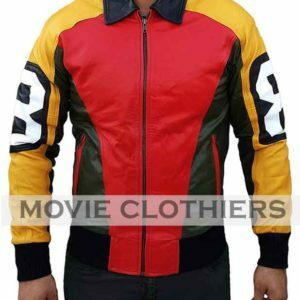 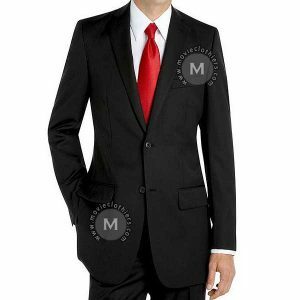 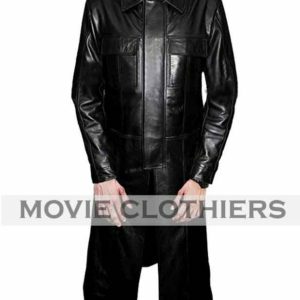 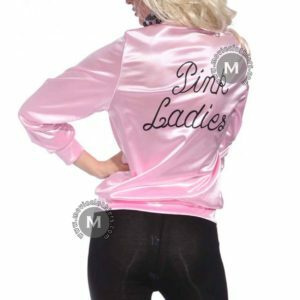 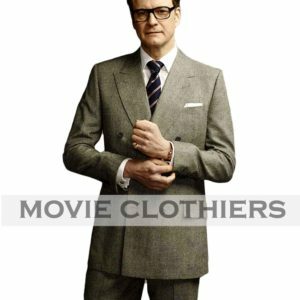 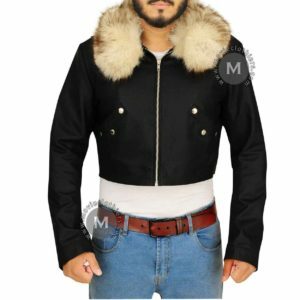 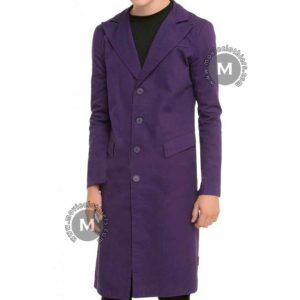 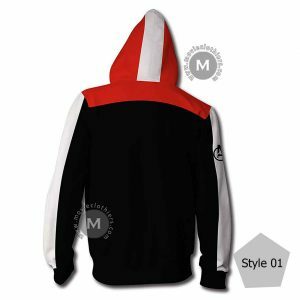 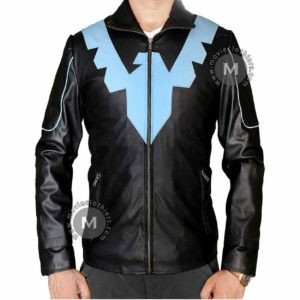 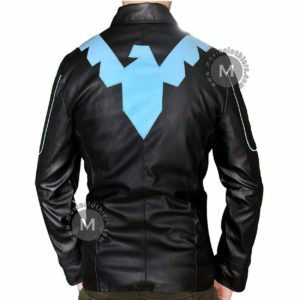 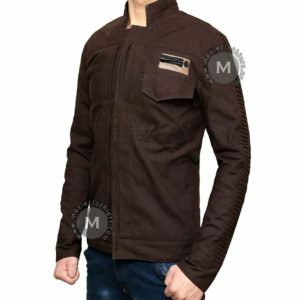 Our experts have created this Batman justice league jacket using top quality of synthetic material and craftsmanship to offer you nothing less than a masterpiece.